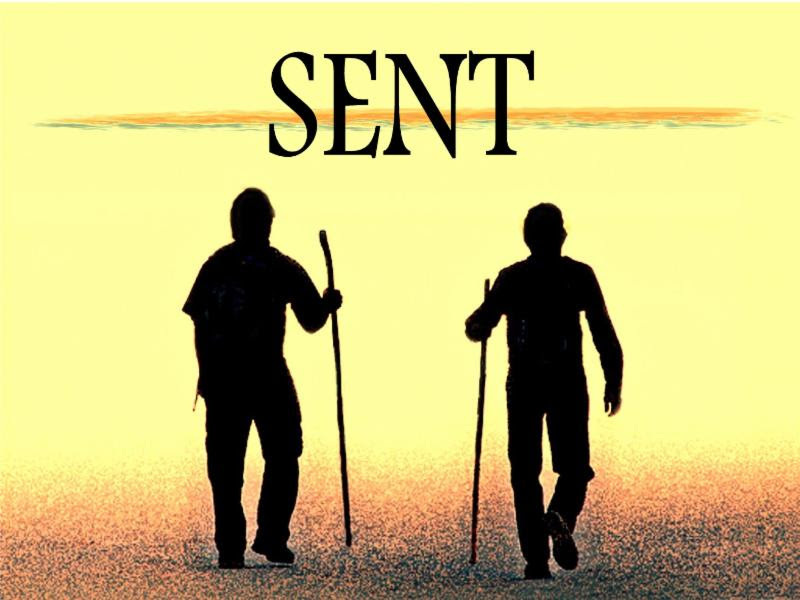 Have you ever felt “sent”? As summer moves forward, and as we tend to take a more relaxed view of things-traveling and vacationing-I invite you to think about this Sunday’s Gospel: Luke 10:1-11, 16-20. What is your “calling”? I know you have a job, a life’s work that you studied so hard for in your life in high school and post high school. But, what is your “calling”? What is your spiritual vocation? How do you live out your daily work in light of God’s grace and peace? It’s hard. Life doesn’t always appear to be filled with grace and peace. Life is hard. Just because you “follow Jesus,” doesn’t mean you are going to have it easy; on the contrary, following God’s calling can get you into more trouble than you ever thought was possible! It can push you further into places and situations that you usually wouldn’t want to go or ever thought you would be able to go! When you and I are “sent,” marvelous things seem to happen. When Jesus sent out the seventy, miracles took place. The seventy were amazed at what God could do through them. I don’t necessarily expect miracles every day, but I do realize in my “sentness” that just having the gift of a new day is a miracle.